LNB Towbars are based at Filton, Bristol and are a well established company that supply Towmaster Foldable Towcar A-Frames, designed for strength and longevity. The Towmaster Towcar A-Frame is very lightweight and folds up into a compact carry bag. 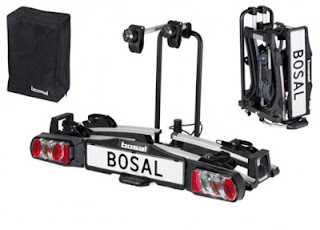 LNB Towbars are the European distributor for Roadmaster, offering the Invisibrake vacuum power assisted braking for A-Frames, and also the fantastic Towmaster easy hitch Tow-Car-A-Frame. We supply and fit Pre 2012 Motorhome Towbars for car towing where often these will be made specifically to fit the vehicle, and also Post 2012 Motorhome Towbars that need to be European Type Approved. These can be swan neck towbars, detachable towbars or flange towbars. 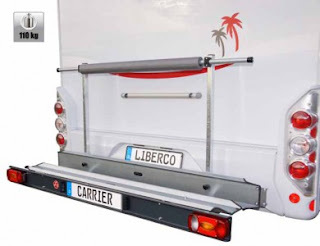 Add on rear protection bars can be made bespoke for type approved flange motorhome towbars. Ask us for more details. 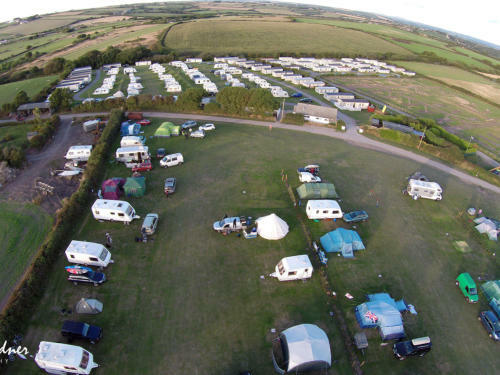 Trewiston is a friendly, family-run camping and caravan park, based on a working farm and is open April to October inclusive. With excellent facilities available, individual electric hook-up and of course, proper central WC and shower facilities. 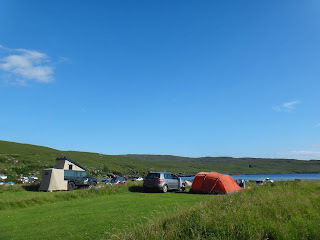 Families are welcomed and all those who enjoy a genuine camping holiday! Also, dogs on leads are more than welcome. We also have room only accommodation available at Trewiston Farmhouse. 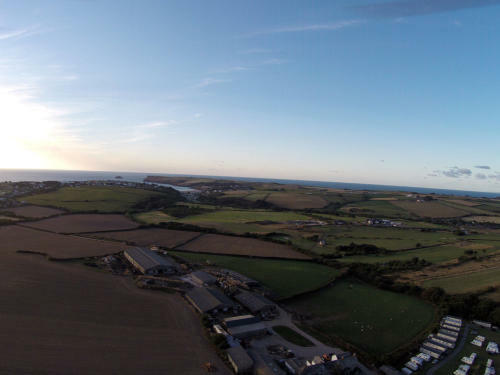 Trewiston is close to the coast and offers an ideal base to explore this beautiful area of Cornwall. There are various places to eat nearby, including some excellent restaurants, along with a family pub only a mile away. 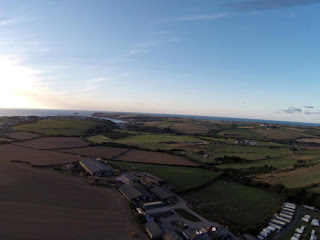 Within easy walking or cycling distance there are a number of village shops and pubs and a regular bus service links to the town of Wadebridge 4.5 miles away, with its cinema, shops, and library, etc. Bodmin Parkway mainline train station is about 15 miles and the airport at Newquay, 20 miles. 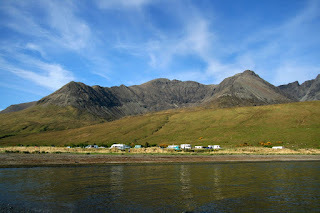 Glenbrittle Campsite was founded in 1961 and was recently voted No 1 UK Campsite by The Daily Telegraph. Located on the rugged west coast of the Isle of Skye at the foot of the Black Cuillin mountain range and Loch Brittle beach, our campsite is the perfect antidote to the pressures of modern living. 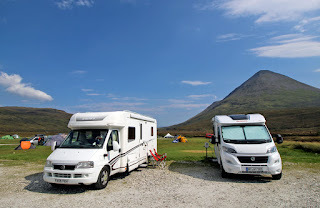 Glenbrittle has a campsite shop and cafe offering everything from freshly baked bread, croissants, speciality coffee, hot chocolate and food to camping and climbing equipment. 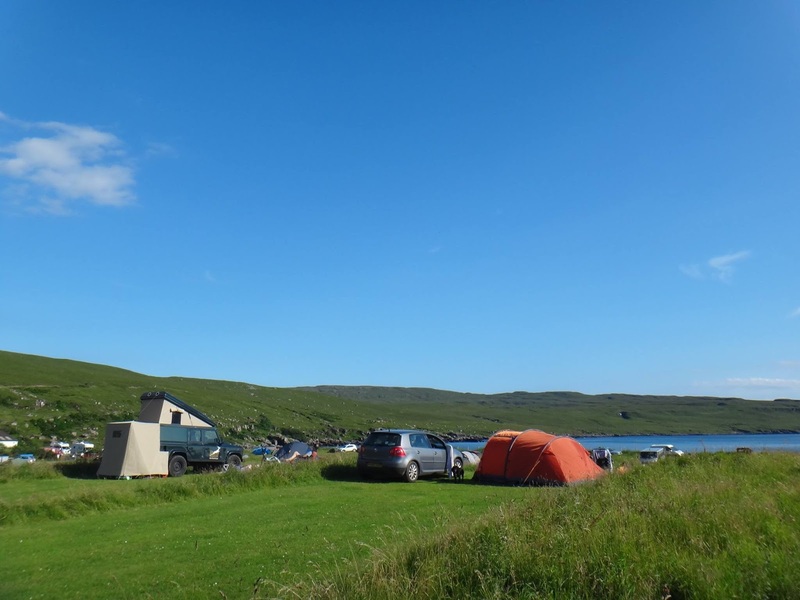 This is an ideal base for some of the finest rock climbing and hill walking in Britain, the site is popular with devotees of the natural site and offers a wild camping experience with the added advantage of facilities nearby. 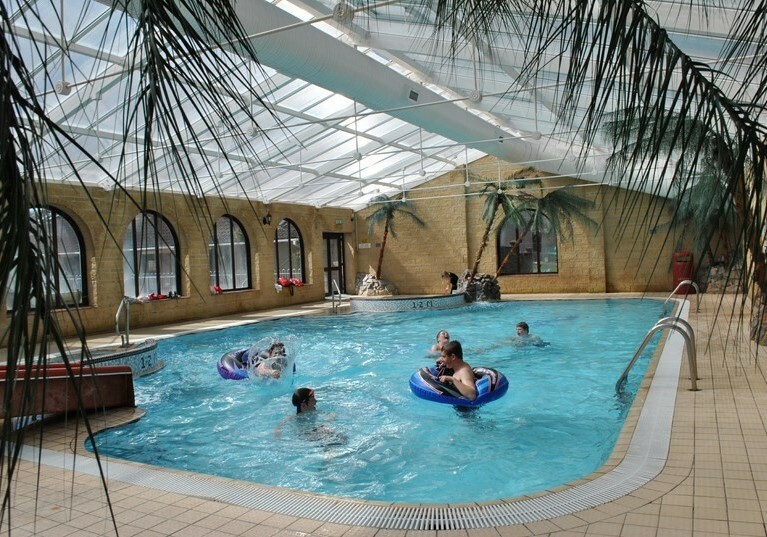 Mill Farm Caravan and Camping Park is one of the best family friendly campsites in Somerset, situated between the foot of the Quantock Hills and the North Somerset coastline. 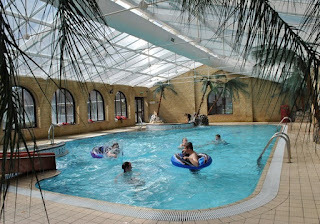 Just a short distance from the campsites location is the market town of Bridgwater in Somerset. The town has plenty of good pubs, restaurants, supermarkets and other shops. There are many interesting places to visit in Somerset like Dunster with its castle, shops and tea rooms, Porlock with its quaint harbour and also Exmoor National Park. 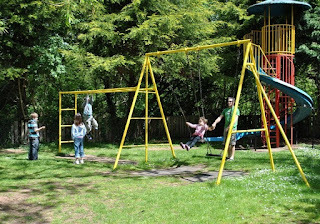 In addition to all the many places of interest near to the campsite in Somerset many of the campsites activities are FREE and keep all the family happy. 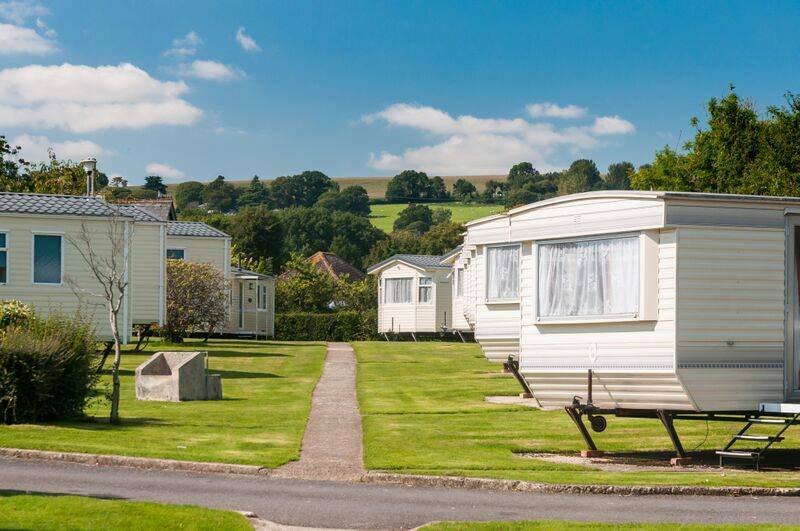 Axevale Caravan Park has just 70 caravans and no club house on site, you can soak up the peaceful atmosphere and panoramic views. Our holiday park is fenced and safe for children with a range of play areas and a paddling pool, a sand pit, climbing frame, swings and a slide. A reliable baby sitting service is available so you can enjoy the caravan parks surroundings with the luxury of an evening out on your own. WiFi is available in every caravan free of charge. 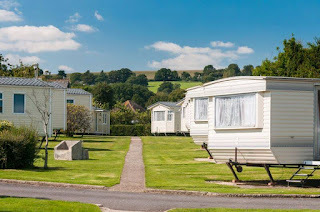 Sited on hard standing which connect with dry pathways and tarmac roads, Axevale is the perfect choice to enjoy a caravan holiday in Devon in spring and autumn too. Bask in some early spring sunshine or mellow autumn days and take advantage of our fantastic Star Saver discounts. There is a small well stocked store on caravan park site which is open every day, or for a wider choice including fresh meat and vegetables, call into the shopping centre in the town. The holiday caravan park also offers a laundry and clothes drying area. For those who enjoy a taste of the great outdoors, the Sligachan Campsite is an ideal base from which to explore Skye and the Cuillins. This provision has been a popular camping spot since 1985. Facilities including hot showers and laundry along with chemical toilet waste. There is also WiFi available. 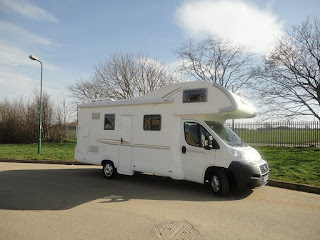 A1 Camper Conversions is a family run business, established in 2005 and is the place to come if you want to purchase as good quality camper conversion. We are located 8 miles east of Peterborough in the former Fairline yacht production facility. We supply good quality, low mileage, VW transporters in SWB or LWB. Our in house craftsmen have over 75 years experience in fitting out luxury motor yachts. We specialise in bespoke full or part conversions, providing our customers with a unique one off camper of their choice. 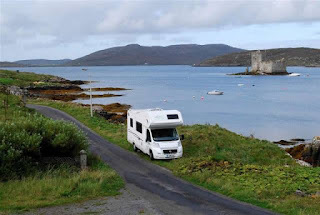 A1 Motorhome Hire offers motorhome rental meaning you can go pretty much anywhere you want in England, Scotland, Wales, Ireland and Europe. Motorhomes are an ideal way to enjoy sporting events and festivals, whilst still having all of your creature comforts.